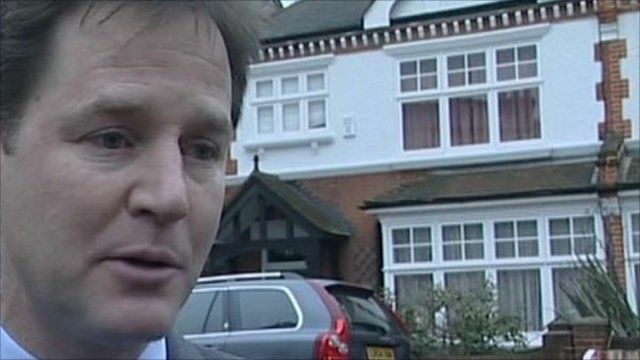 The Deputy Prime Minister Nick Clegg has this morning said Liberal Democrats will be "united" despite yesterday's rebellion. The government's majority was slashed as twenty one Lib Dem MPs voted against the plans and five abstained. But Mr Clegg said the Coalition Government could now "move forward".